While Flipkart’s delivery boys are on strike demanding more uniforms and better toilet facilities, the white collared employees at the company have more cause to cheer. 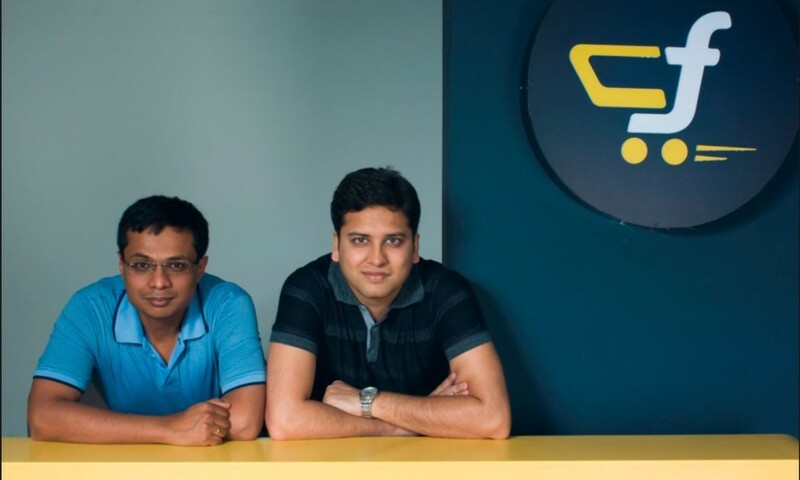 After coming up with a spanking new office and announcing revolutionary maternity benefits and perks for employees adopting children, Flipkart today announced generous new leave policies that would allow employees greater freedom in choosing their times off. Under the new policy, employees will be able to take one to six months’ unpaid time away from work as a career break. “This is to allow employees the chance to balance their careers with other commitments, responsibilities and interests, and will be applicable for those who have spent a minimum of two years with us,” said Mekin Maheshwari, chief people officer. In keeping with the demands of Indian employees, a new marriage leave has also been introduced, and five days will be available for employees to free up their time for wedding ceremonies. For employees that lose a family member, the company has introduced unlimited bereavement leave to give employees time to recover and regroup after the setback. In addition to this, Flipkart’s employees will get one day of special leave annually to enjoy a birthday or anniversary. And in a move that’s bound to please frequent flyers, the company will pay for business class fare for all employees who are on flights that are longer than 6 hours. This perk will extend to all employees, and even be applicable for candidates who’re traveling to interview with the company. All the leave additions are over and above the current leave structure at the company, which allow for 12 sick/casual leaves, 18 days of annual leave, and declared holidays. Flipkart was recently valued at $15 billion, and its new emphasis on employee perks is befitting of its stature as India’s largest tech startup. It is now up to the rest of the industry to follow suit.